Beautifully re-imagined!! 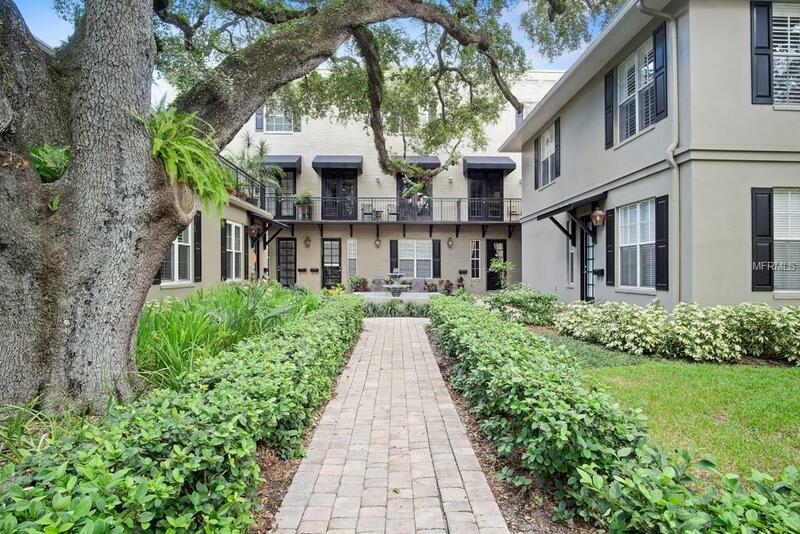 Situated in a phenomenal location within the SoHo District on the cusp of coveted New Suburb Beautiful, The Poydras is a quaint 6-unit property with heavy New Orleans / French Quarter influences, replete with gas lanterns, balconies adorned with wrought iron railings, and a central fountain. Quality abounds with three-story concrete block construction, solid core 8-foot doors, beautiful wood floors, quality cabinetry, preparation for an elevator, and more. The first level features a spacious guest suite, full bath, two spacious closets, and a two-car garage. On the main level you are treated to spacious living areas and a kitchen, all of which open to balconies perfect for an evening beverage, grilling, or tending to your flowers. The third level features a spacious en suite guest room with large walk-in closet, a reading alcove, and finally the owners suite offering a walk-in closet and luxury bath. Walk to Bayshore, Hyde Park Village, the SoHo restaurants, or just stroll through the oak tree canopied streets of New Suburb Beautiful. Top notch school district. Dont miss this offering! Listing provided courtesy of Agentry Real Estate Llc.